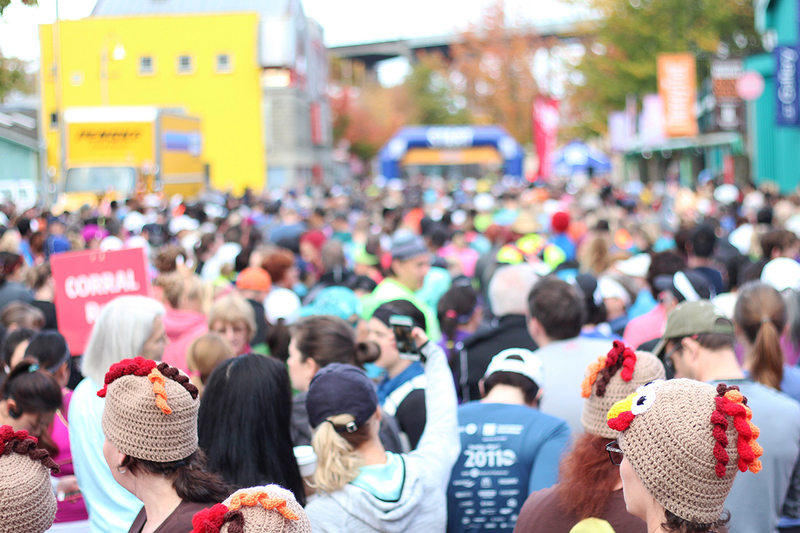 Start Line: Granville Island – Cartwright St. 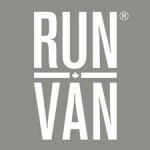 Please follow for updates @turkeytrotrun @runvancanada or Email Subscribe. 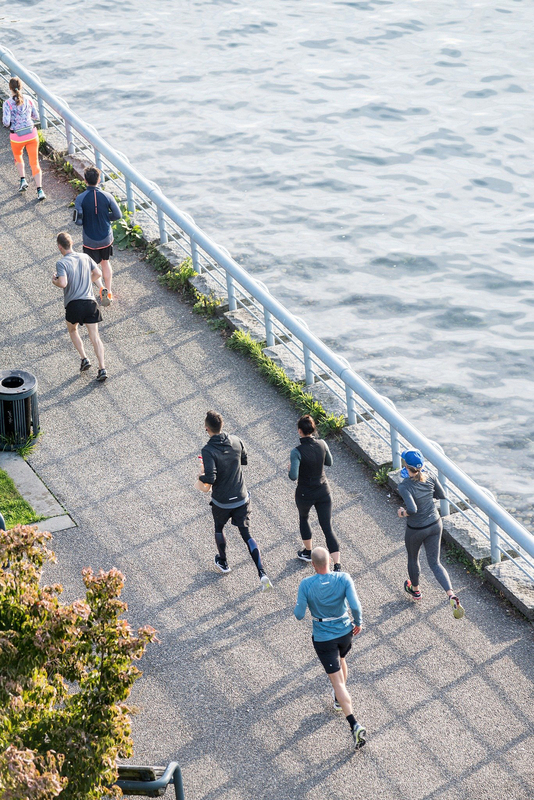 This scenic and fast 10KM course starts at Granville Island and loops over the Burrard Bridge to the north side Seawall before turning at Science World and heading back along the south side Seawall to Performance Works on Granville Island. 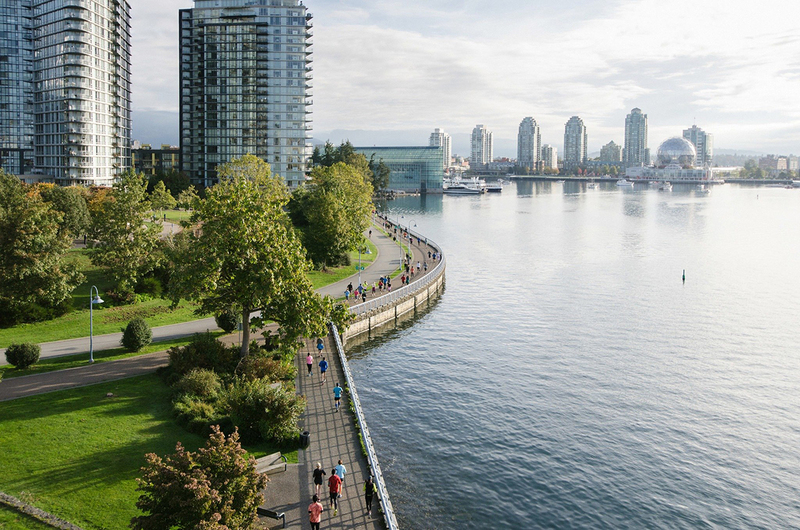 *The seawall is not closed to pedestrians or bikes, please use caution and share the path. 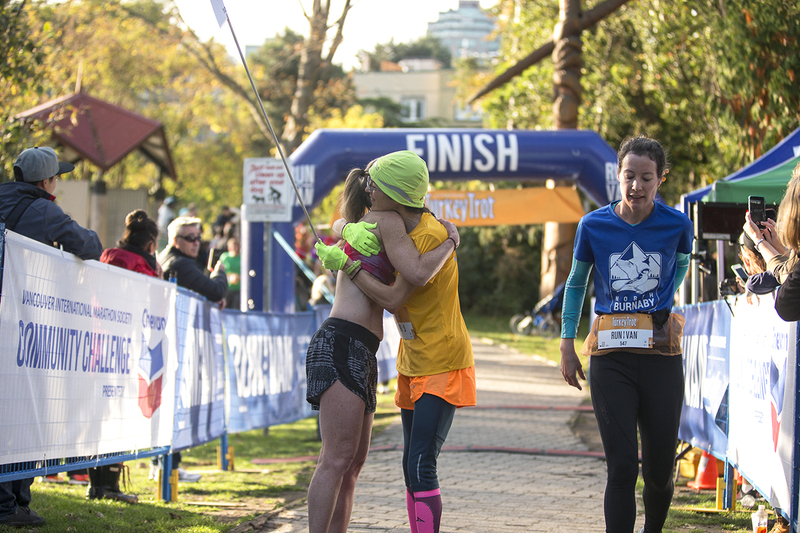 Run & Give! Please consider donating non-perishable food at Package Pickup. 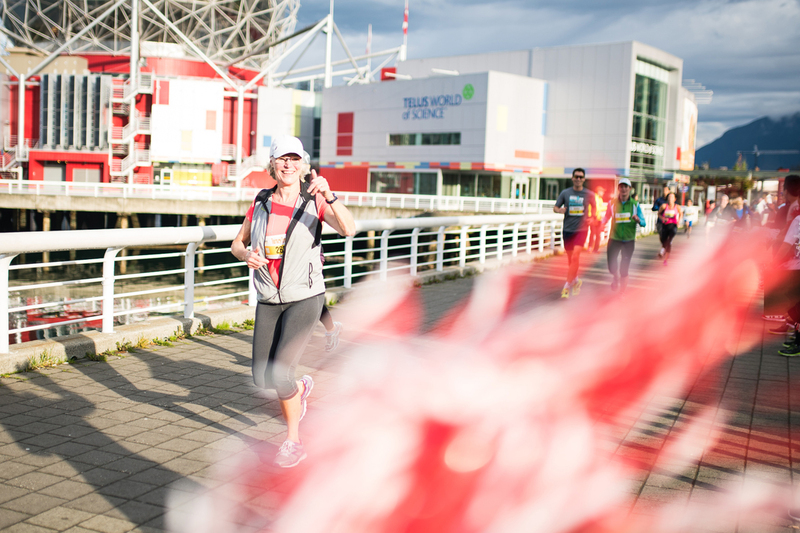 All who donate to the Greater Vancouver Food Bank will be eligible for draw prizes! Also leave time to shop! 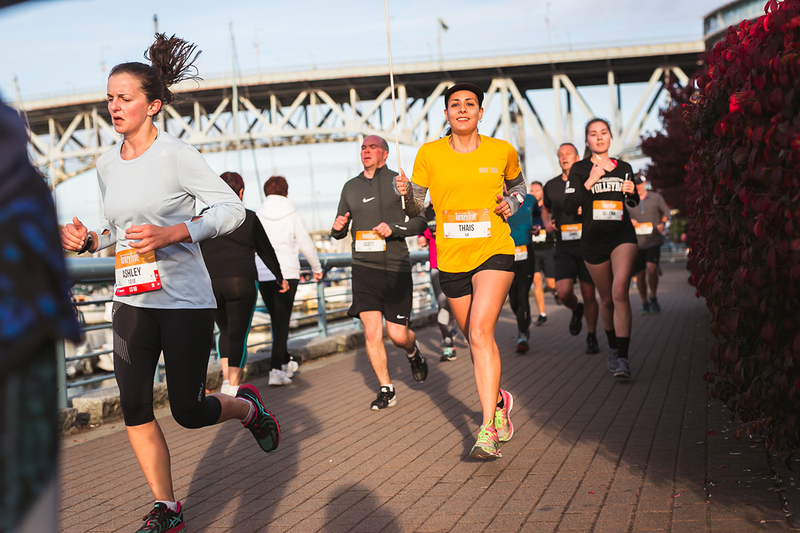 Rackets & Runners will supply all runners with a free $20 Gift Card valid on New Balance product. For each card redeemed, Rackets & Runners will further donate two pounds of food to the Food Bank. 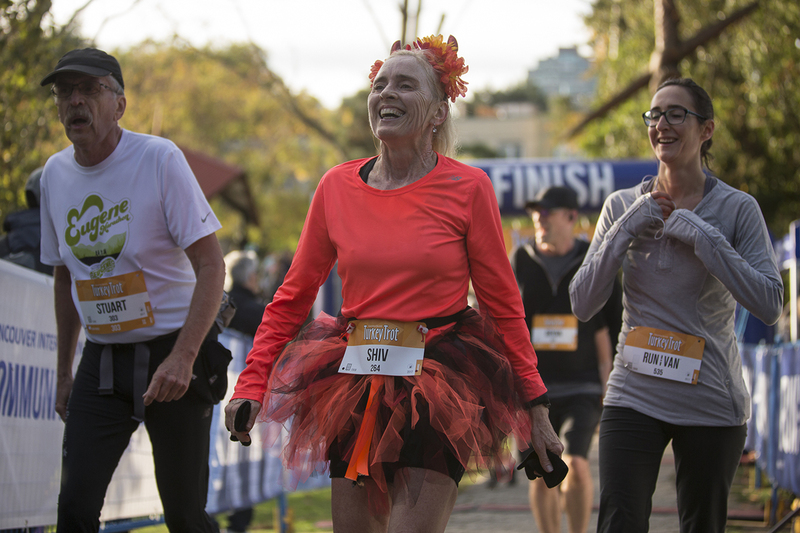 Top three male and female runners for each Age Category will be awarded prizing! 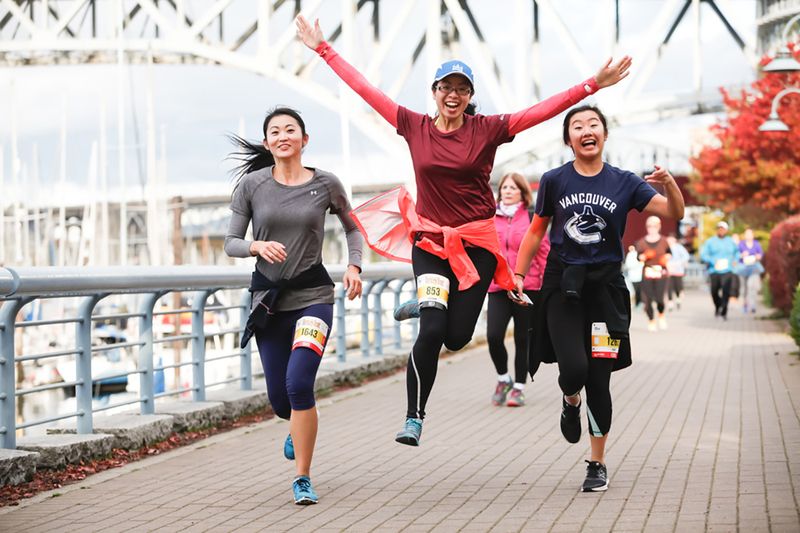 All runners are automatically entered into competitive Age Categories: under 14; 15-19; 20-29; 30-39; 40-49; 50-59; 60-69; 70-79; 80-89; 90-99; 100 and above. Gun time is the official time for the top three overall winners, whereas chip time will determine Age Category awards. Please seed yourself appropriately at the start. 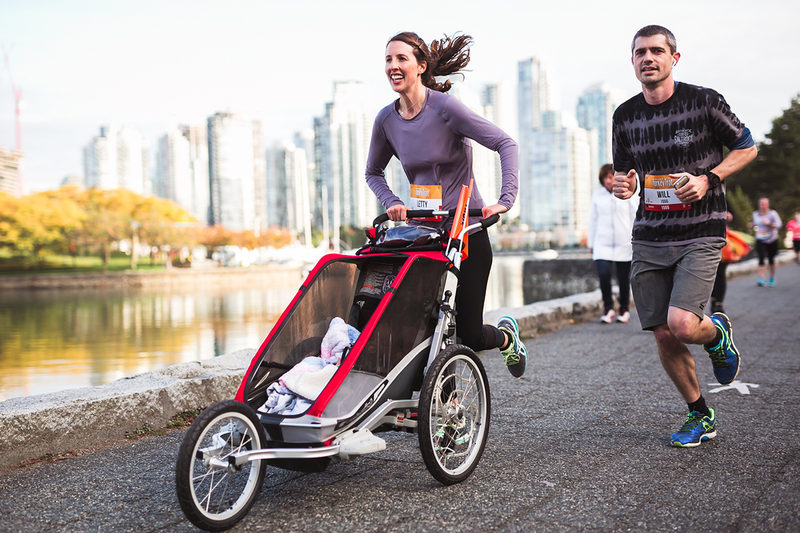 The Tot Trot stroller division is for those wanting to push their children around the course in strollers. 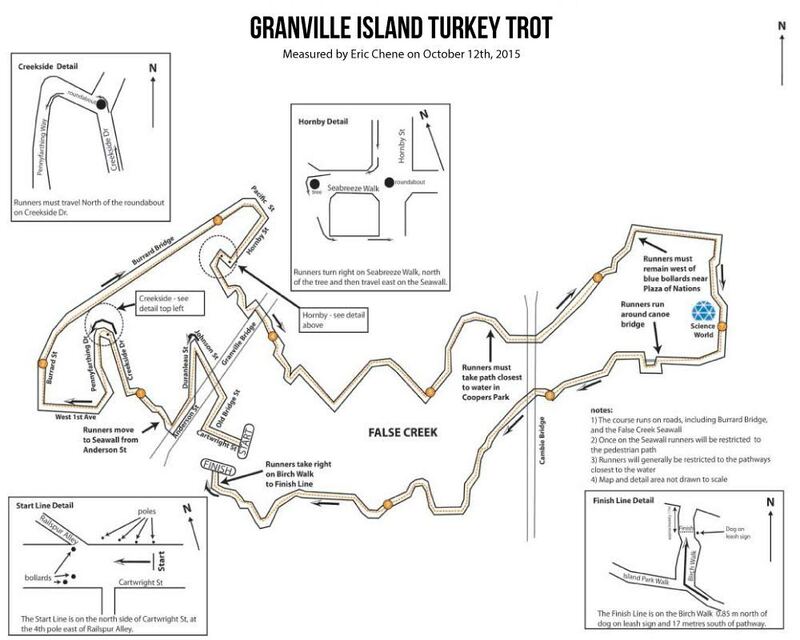 Parents with strollers will start at the back of the Granville Island Turkey Trot Run 10KM corral. 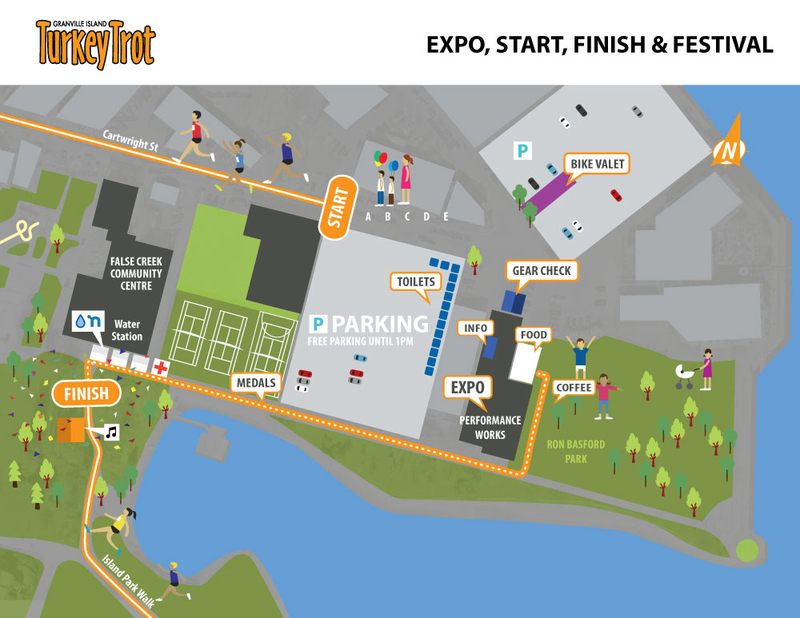 It is the same run for everyone, strollers just start at the back for safety reasons. Walkers and wheelchairs start at the back of the main 10KM runner corral.